Finding a great plumber who will coordinate with other contractors can often be a challenge. Along with our general contractor’s license, Sunset Granite carries a plumbing license and will make your plumbing challenges a breeze. Whether you’re looking to have a toilet replaced, need pipe work under sinks or in walls, whatever your plumbing needs, Sunset Granite is here to help. Proper kitchen sink installation is crucial to have done the right way the first time. A kitchen sink that isn’t installed correctly can lead to leaks that can cause damage, requiring your cabinets to have to be removed to fix the problems. If a disposal is part of your system, we can help with that too, as it is important that these are sealed well to prevent food waste from escaping. A third item for the kitchen sink is the connection between the sink and the dishwasher drain to the main line. This gasket can be a major headache if not put together just right as again, water and food waste can leak into the floors or flood. This may seem straight forward and simple, but improper plumbing in your vanity can make your dream bathroom a nightmare. Proper piping, pull drain functioning and overflow control are all crucial elements to a well-functioning vanity. 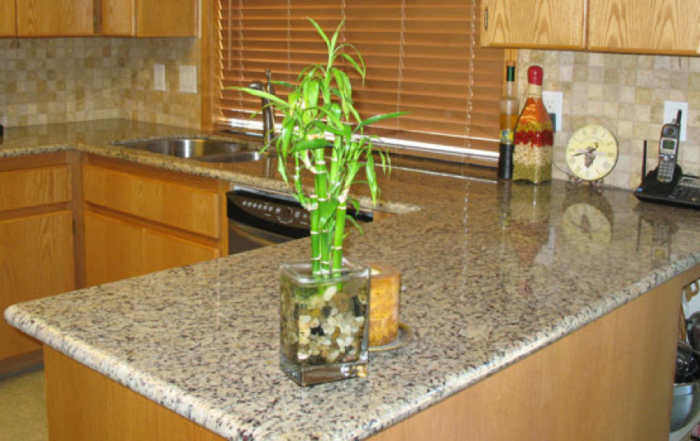 Sunset Granite is an expert at both installation and plumbing when it comes to bathroom sinks. Have you ever sat down on a toilet and it wobbled because the floor wasn’t solid enough or the seat wasn’t secure? Again, this is a major annoyance for a home owner, but luckily, it’s a minor problem that we can handle. Sunset Granite will ensure that your new toilet is installed correctly and that the source it’s mounted on is as solid and stable as possible. A backed-up toilet that can’t be plunged clearly is a major headache for home and businesses owners alike. 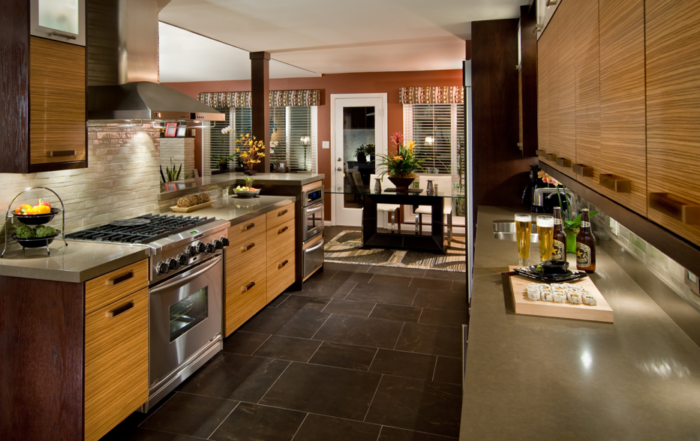 But often, it’s a simple and easily accomplished job for a plumbing pro like Sunset Granite. Give us a call and let us do the dirty work. Over time everything from oil, hair, grease and food can adhere to the walls of your drainage lines and pipes, cause slow drainage in your sinks, tubs and showers. We have professional plumbers ready to help you with everything from unclogging a drain to changing out your toilet. We have the right equipment to do the job and unlike chemical cleaners that don’t work well and can damage pipes, we can help your pipes to last with a manual cleaning. Slow draining water or standing water in your sink, toilet, bathtub or shower. Lack of water pressure that is preventing your toilet from flushing properly. Whatever your plumbing needs, give us a call. We not only have a plumbing license, we’re licensed general contractors, so we’re fully trained and equipped to deal with just about anything. And if we aren’t the team for you, we’re happy to refer you to a licensed plumber that can meet your needs.